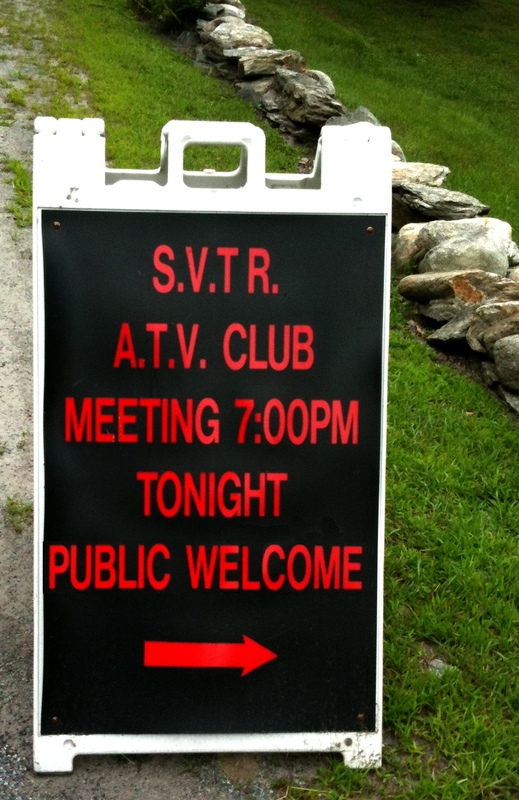 This Thursday April 19 will be the SVTR April meeting. 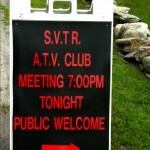 As usual, the meeting will start at 7pm at the Newbrook Fire Station on Rt 30 in Newfane, VT.
We have a lot to discuss at this meeting as we recently learned that the property on which the SVTR trails have been for the last 12 years has changed hands and the new landowner is not allowing us access for insurance reasons. We are actively looking fo access to other areas and will take any and all help we can get with that task. Membership materials are available and an SVTR membership will still allow you to ride other VASA trail systems while we regroup and forge ahead here in southern Vermont. We will sign up members at the end of the meeting. If you plan to join, be sure to bring a copy of your valid state ATV registration and a check or cash. This entry was posted in Club News, Trails and tagged Meeting, Memberships, Trails. Bookmark the permalink.